Daniel Chai | The Fictionals Comedy Co.
Wayne Brady and Daniel Chai on the same stage? Yes Lets! 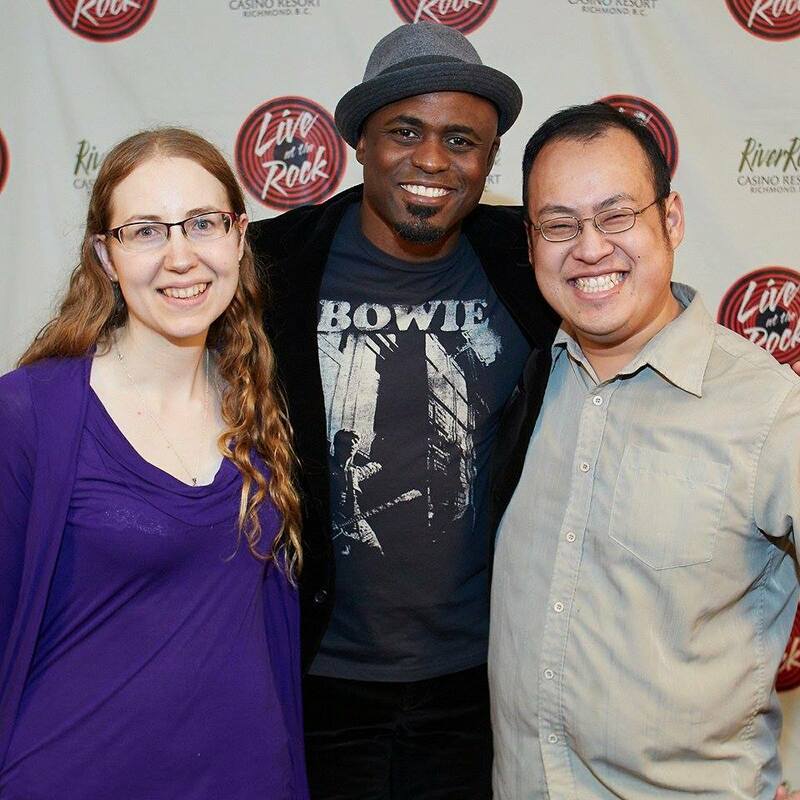 #ICYMI: Daniel Chai shared an improv stage with the one-and-only Wayne Brady on Friday, November 7th at River Rock Casino! Here he is posing with Wayne and Genny our FOH Manager after the show! Don’t forget to catch Wayne on Whose Line Is It Anyways on CW on Friday nights, and The Fictionals every Tuesday night at Cafe Deux Soleils! We just want to give a big shout out to The Upfront Theatre for showing our Jordan Krahn and Daniel Chai a good time last Friday night at the Blender show. They came back and shared stories about meeting some very hilarious, down-to-earth players (from the Upfront and Dead Parrot’s Society), the great scenes during the two shows, and the sweet crowds who made them feel right at home! It was both Jordan’s and Daniel’s first cross-border improv experience and they are understandably stoked to get back on the road again soon! Next time any of your are in Vancouver, make sure to come and say hello. We’d love to have you join us on our stage too!